I’ve been cutting back on our family’s gluten intake the past few months and so have been experimenting with more gluten free baking. 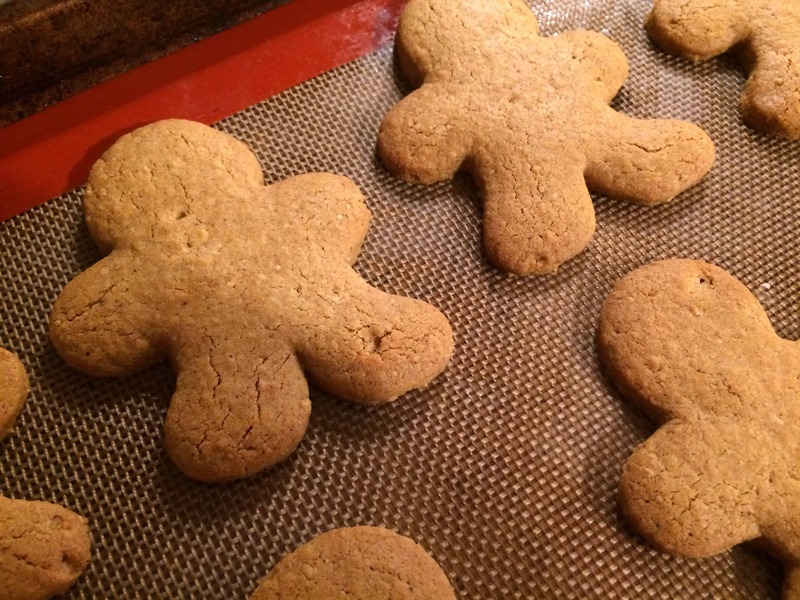 During the Christmas season it’s always a tradition to make and decorate gingerbread cookies with our kids and I went for a gluten free version. Experimenting with different flours and ratios of ingredients I now have a gluten free gingerbread cookie recipe that I think you’ll agree is awesome. You’ll note that the recipe calls for half butter, half coconut oil but you can use one or the other for the entire amount. Butter lends a great flavor while coconut oil does that as well but also has the advantage of contributing more moistness. Butter tends to dry out baked goods whereas oil keeps things moist. So I recommend either the combination of the two or using coconut oil entirely. You’ll also notice that the ingredients don’t include typical gluten free ingredients like tapioca starch, potato starch and corn starch. Those are extremely high in carbs and spike blood sugar (pure starch!) and just aren’t necessary to get a great gluten free product. Neither is xanthan gum. These cookies use a combination of flours that all work together to create a great texture and flavor. Gingerbread tastes bests after the flavors have had some time to meld so although the cookie dough is ready to use after 2 hours of chilling, it’s even better if you wait a full 24 hours or longer. These cookies also freeze really well. Once they’ve cooled completely simply place them in a ziplock bag or in an airtight container and freeze them. Then let them thaw completely before frosting them. If you do a lot of gluten free baking, or any baking, I highly recommend getting a good grain mill. Gluten free flours in particular are expensive and you can save a lot of money buying bulk whole grains and grinding your own flour. The other benefit is that you can enjoy extremely fresh flour. 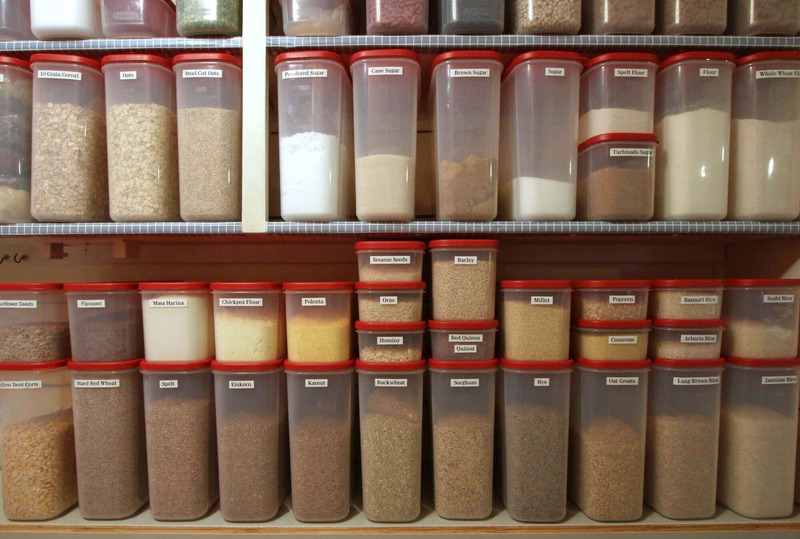 The natural oils in grains that contain so much of their nutrition lose their efficacy not long after they’re ground. I buy my grains in bulk and grind them fresh as needed. I use and LOVE my German-made KoMo Classic Grain Mill. A solid piece of German engineering with a 15-year warranty, this grain mill grinds grains as finely or coarsely as you want and it’s an absolute workhorse. 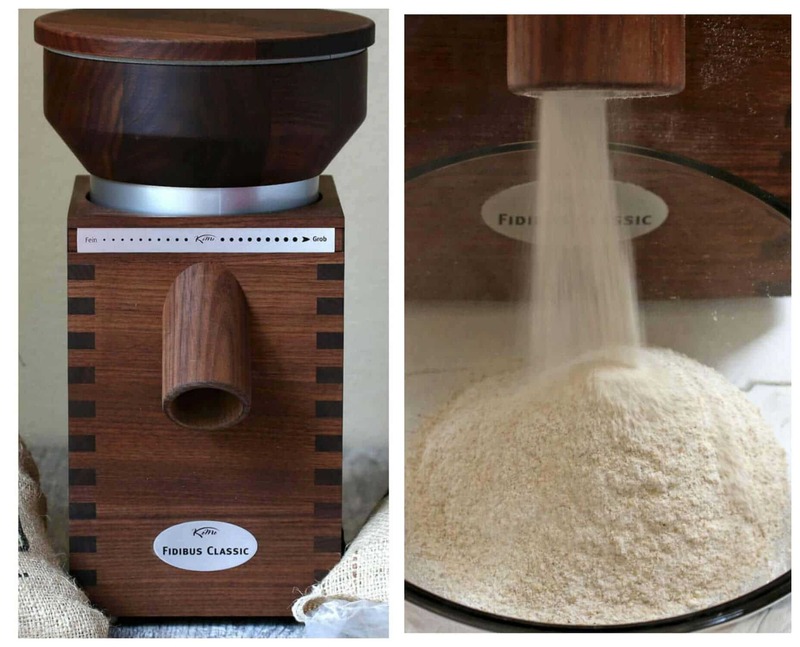 If you’re looking for the highest quality grain mill that gives you full control over the outcome and produces stone-ground flour in a matter of seconds, I cannot recommend the KoMo Classic Grain Mill more highly. I use it nearly every day. In a separate large bowl, beat the butter, oil, molasses and sugar until combined then add and beat the egg and vanilla extract until combined. Add the dry mixture to the wet mixture and beat until combined. Form into a ball, wrap in plastic wrap, and refrigerate overnight. It's critical that the dough is thoroughly chilled while working with it. Preheat the oven to 350 degrees F and place the rack on the middle shelf. Roll out the dough to a thickness of ¼ inch or slightly thicker (if it's too sticky, roll it between GF floured parchment or wax paper). Use a cookie cutter to cut out shapes and carefully transfer them to a lined cookie sheet using a knife or spatula. Bake for about 8 minutes. Let the cookies cool for a couple of minutes before transferring them to a wire rack to cool completely before frosting them. Store in an airtight container (or they'll get rock hard). These cookies freeze well. Once they've cooled down completely place them in an airtight container or in a ziplock bag and freeze them. Let them thaw completely before frosting them. 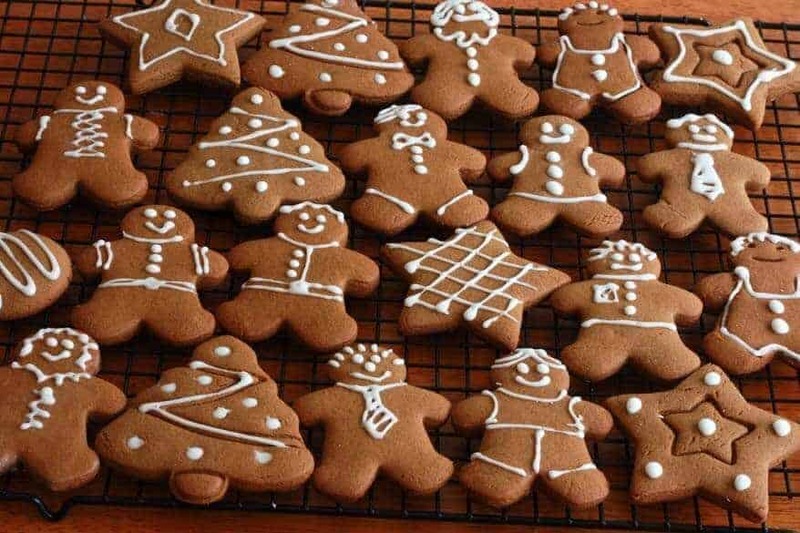 These cookies are so cute, I love the tradition of baking gingerbread cookies during the holidays. It’s great that this recipe freezes well so I can get a head start on the baking. Thanks for sharing your GF version. SUPERB! I followed the recipe exactly and these really are the best gluten free gingerbread cookies I’ve tried. Great texture, awesome flavor. For others who have commented having a hard time working with the dough, it MUST be really cold. Don’t ignore the step to chill it overnight. I also roll it out between wax paper. Thank you for this awesome recipe! Fantastic, Mike, I’m so glad you enjoyed them, thank you! I love these! I need to get this recipe on my kids dessert menu! gingerbread is my favorite holiday treat. I’m always impressed to see a recipe turned gluten free. Great job! Can I tell you how thrilled I am that you don’t use any nut flours? THRILLED! I look forward to trying these cookies. Kimberly, I made these this morning and they are AWESOME! They smell heavenly and the texture is perfect for gingerbread cookies. Also there isn’t that “weird” aftertaste that a lot of gluten free recipes have. 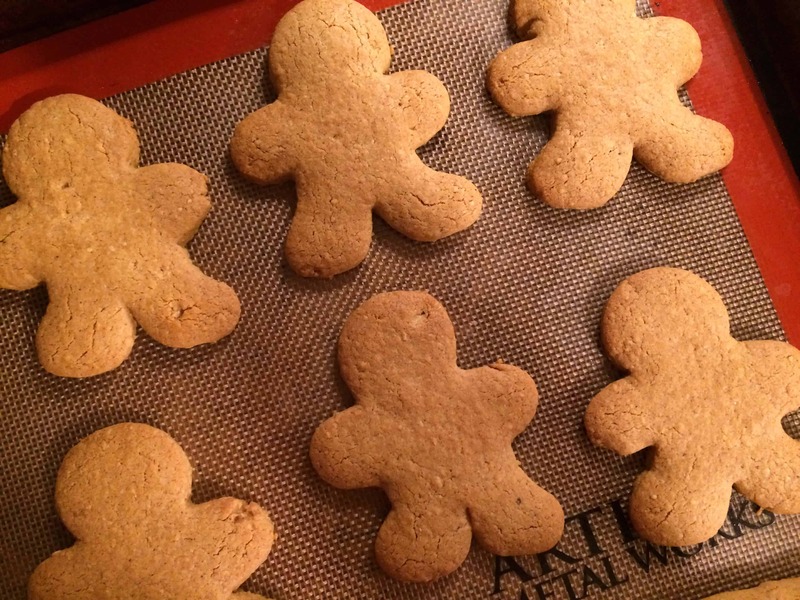 This will be my go-to recipe for gingerbread, thanks so much! There is nothing better during the holidays than a good gingerbread cookie and I love that you made these gluten free. It wouldn’t be the holidays without gingerbread cookies! These look delicious! I LOVE gingerbread cookies!! These are SO adorable!! These are just adorable little gingerbread men. I love these! Might just have to make them for my sister in law! These are so cute and good tip on chilling the dough! That mill grain is amazing! These are the cutest cookies! These look gorgeous and they’re perfect for the kids to decorate! These cookies look perfect! I love that they are a little healthier than traditional cookies! Such a fun tradition! Always a classic! I love that it freezes well. Can’t wait to try them! Those have got to be the prettiest gluten-free cookies! It’s hard to make gluten-free baked goods that look normal! I want that mill grain! Love that you used coconut oil in the dough. Can you suggest a flour to substitute for the oat flour? I don’t tolerate oats, even the certified gf ones. When the “normal” folks in my family find a GF recipe delicious, you know you have a winner! 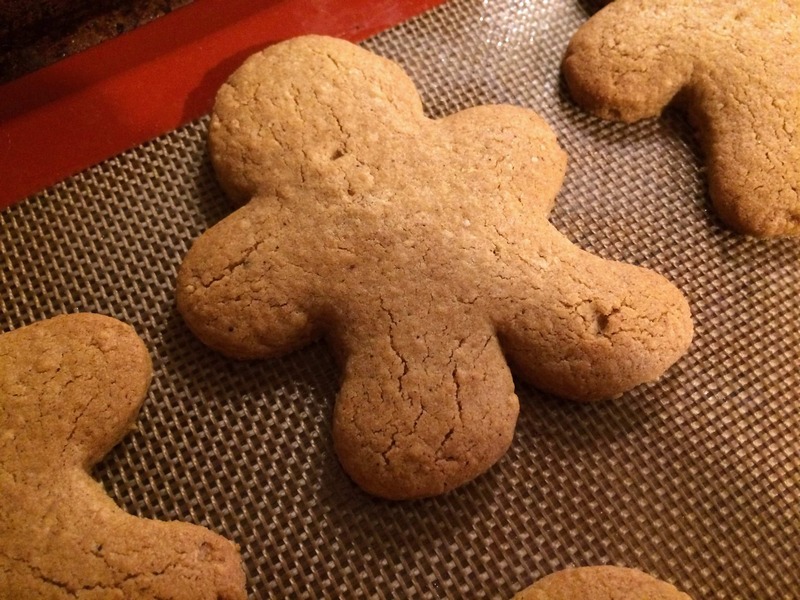 I’ve been testing recipes for GF gingerbread for years, this is the first one that really nails it! I can stop looking and simply enjoy having gingerbread again. Thank you thank you thank you! Fantastic, K, I’m so happy to hear that, thank you! I’m excited to bake these this weekend. Has anyone used this recipe to make a gingerbread house? Thanks! I’m an experienced gluten free baker and I am having major problems with this recipe. I used all coconut oil and no other substitutions. Refrigerated for >24 hours. The dough is too sticky when rolling and almost impossible to get off of the plastic wrap that I use to roll it on. I tried sprinkling buckwheat flour under it, freezing it and the cookies still stick. I also use plastic wrap on top of the dough and it rolls out and cuts fine. I just can’t get the cookies off in one piece. I plan to try parchment paper but, not convinced that will help. I am almost ready to dump the whole thing. Very disappointing. Hi! I loved the taste of these but had the same problem. Did you ever find a recipe that you liked? I’m still trying to find one that tastes good and is relatively easy to work with. Would love to know where you ended up. agreed! very tasty, but way too hard to work with. did you find a way to adjust this recipe or did you find a recipe that works? I’ve made these twice already (my kids keep requesting them!) and they’ve turned out perfectly each time. Great texture and flavor and even our non-GF friends like them. I am conflicted about how to rate this recipe — the taste and texture are very good (although a little underspiced and overly sweet for my tase). But the dough is a sticky mess, even after letting it refrigerate for 24 hours. I would possibly make these again as drop cookies, not cutouts. If you are looking for a cutout, I do not think this recipe is worth the time and long ingredients list. 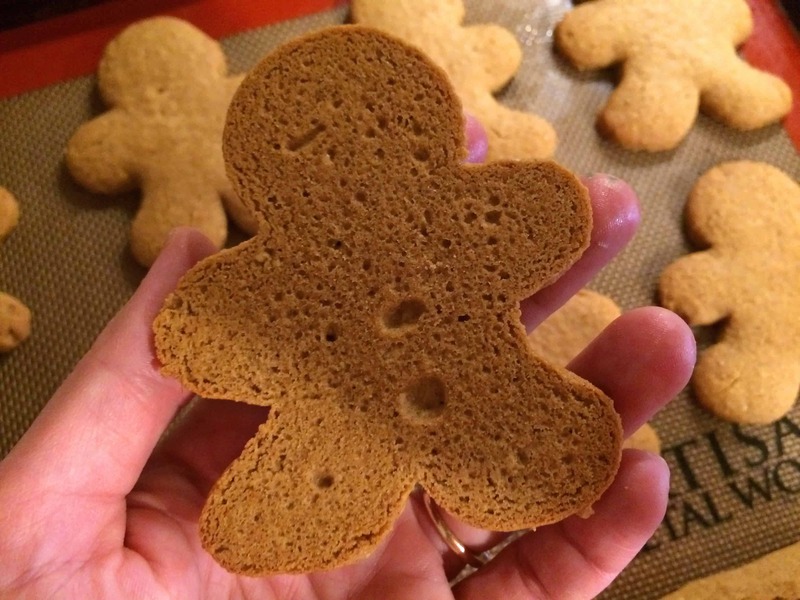 I was dubious about trying this recipe — as a long-time GF baker, I am done with fussy recipes that call for so many ingredients, but I am determined to find a great GF gingerbread cutout and was willing to try. I also question the 23 minutes recipe time — that is clearly not including the rolling out and careful effort required to get the cutouts to survive from sticky dough to baking sheet. Good flavour but I would increase ginger and drop nutmeg from the spices. Crisp cookie with a soft middle or totally crisp if baked a few minutes longer. Like others I found this dough extremely sticky and difficult to work with, even after chilling 24 hours. Trick here was to keep the dough cold. Roll between parchment dusted with rice flour, chill, cut out shapes (metal cutters worked better than plastic), chill again, peel cookies off parchment, chill again, then bake. 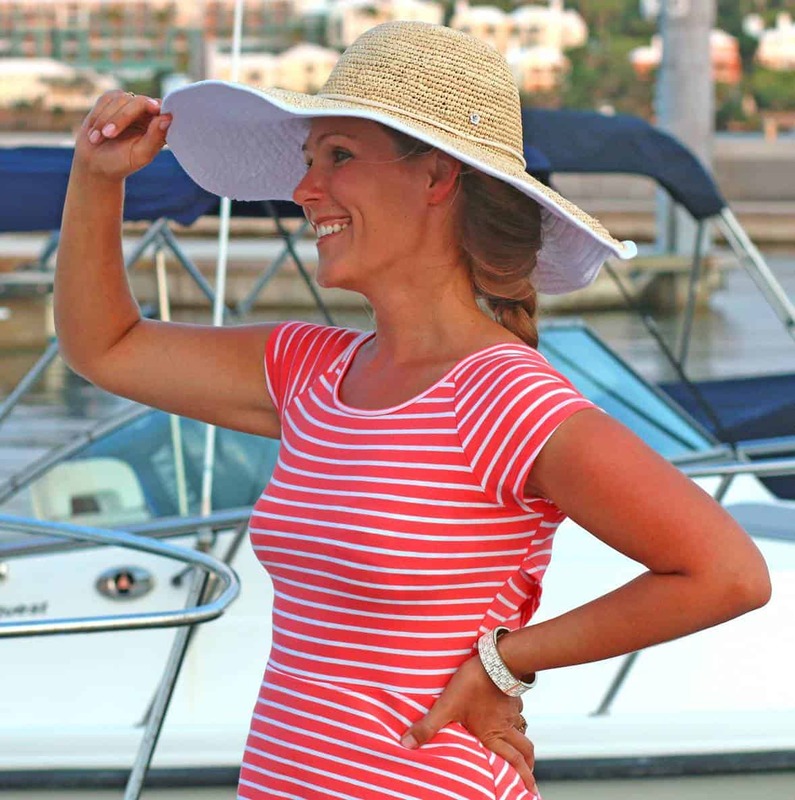 Lots of time needed….labour of love for my celiac and gluten intolerant friends. If someone has another recipe recommendation, I welcome it. I prefer not to use prepackaged gf flour mixes. Haven’t tried this yet, but why oh why do chefs and cooks still use imprecise measures like cup of or small eggs, in particular in the above recipe calling for a packed cup (or was it half a cup) of brown sugar. How hard should it be packed? Why not just use grams?? Then if you have a scale (which every cook should have) you don’t even need to get a measuring cup dirty. Come on, is it that hard to weigh your ingredients when writing a recipe (tablespoons and teaspoons are fine).